We are one of the workout groups of the North Carolina Masters Swimming (NCMS) club. 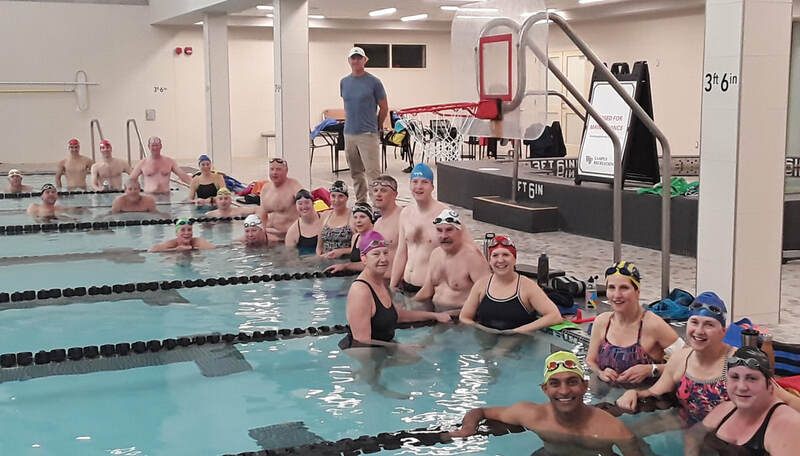 WFU masters swim program consists of people who compete in swimming, triathlon, adventure racing and those who seek the best program in terms of learning and perfecting technique and reaching the highest level of fitness. Workouts are specifically designed to the level of athlete as well as targeting specific physiological energy systems. Question whether you are ready for masters? Contact Coach Dave for an evaluation. 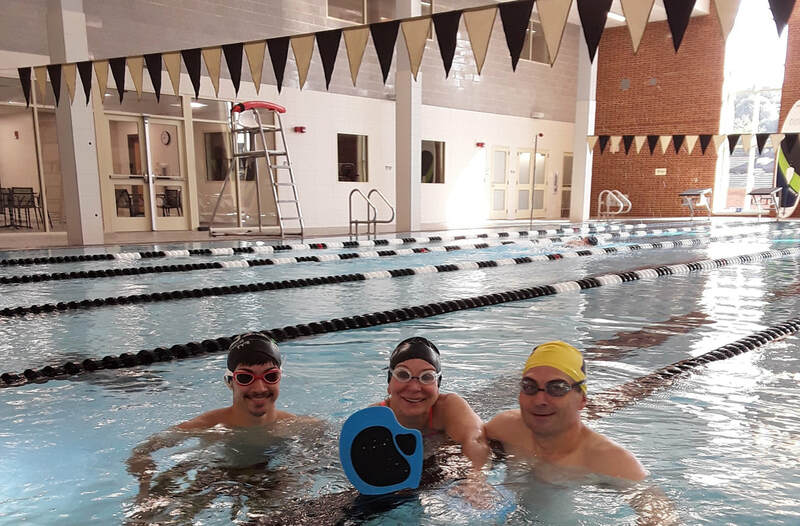 My WFU Masters group is a very popular swimming program in the Triad area of NC! ​Feeling strong after a workout!